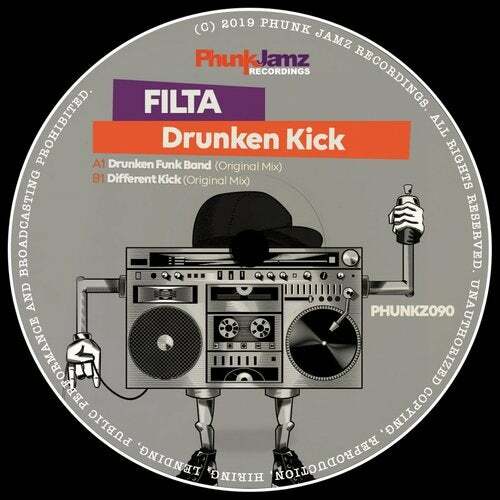 Newcomer on Phunk Jamz Recordings with a monster of a track. 'Drunken Kick' is a serious body shakin house music with techy groove that will tear the dance floor right up. Get into these tech funk rhythms, it really is huge! Visit our website www.phunkjamz.com for more info.